With the change in seasons comes cooler weather, pumpkin spice lattes, and of course, communicable diseases. 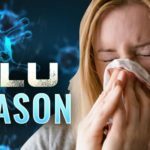 Influenza is a virus that has found a way into the spotlight year after year and can be particularly dangerous, especially for the very old, and very young folks in the population. 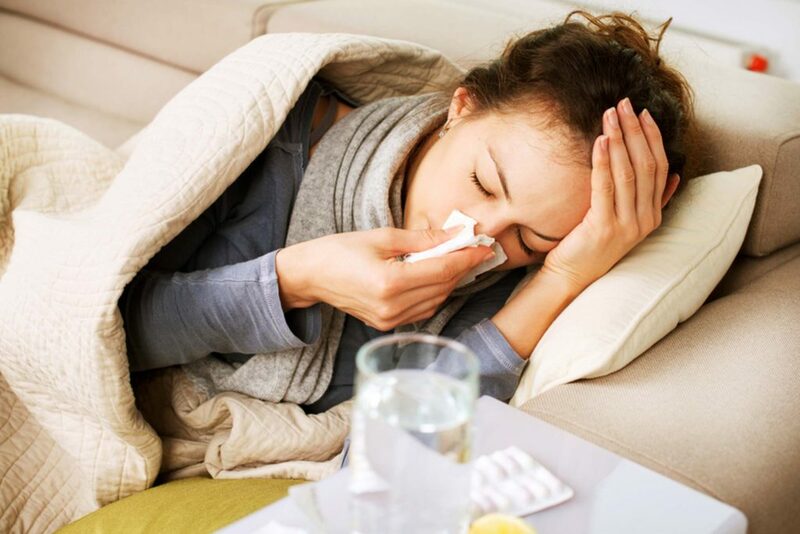 Though there are many strains of the Influenza virus, all cause respiratory distress and can provoke other dangerous symptoms such as high fevers, chills, and dehydration. Along with these symptoms come others that are typically attributed to the common cold such as runny nose, cough, congestion, and headaches. If you experience any of these symptoms that persist for longer than five days, you should contact your physician. Though many healthy adults can fight off the infection with just minor symptoms, a person’s condition can deteriorate rapidly if the infection is severe. In San Diego county, the 2016-17 Flu season saw 87 fatalities, which included 2 children. Already as of late October 2017, there have been over 220 cases reported, which is a dramatic rise from last year. This increase in reported cases might be a dangerous sign that the 2017-18 Flu season could prove more deadly than previous years. As with many other viral and bacterial infections, vaccinations have been proven to provide safe, effective prevention from this disease. 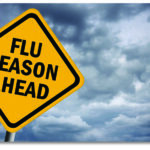 The Health and Human Services Agency and Center for Disease Control (CDC) recommend an annual flu shot for everyone over the age of 6 months. 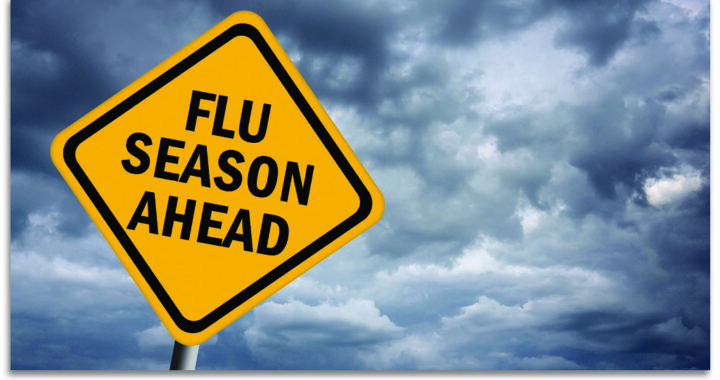 It is especially important that those who have weakened immune systems, are pregnant, elderly or living with anyone in these populations seek a flu vaccine. 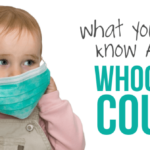 Along with vaccinations it is strongly recommended to practice frequent hand-washing and staying home when feeling sick. If all contribute to practicing prevention, we can save lives.